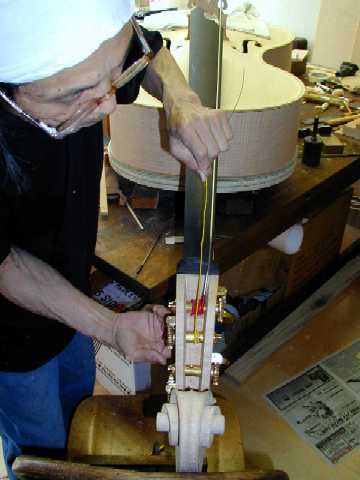 Inokuchi & Son have been manufacturing musical instruments of distinction for over 40 years. 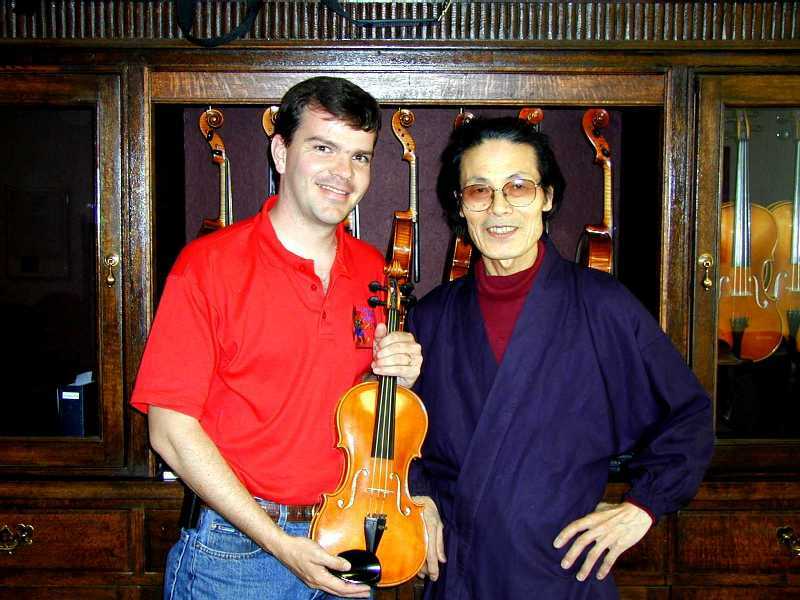 Considered by many to be one of the top makers of today, the present-day partnership of Master Violin-maker Masa Inokuchi and son Miki Inokuchi makes the third generation to continue in this family honored tradition. Masa Inokuchi immigrated to Canada in 1968, mindful of Canada's flag, that it symbolized a Maple Leaf. 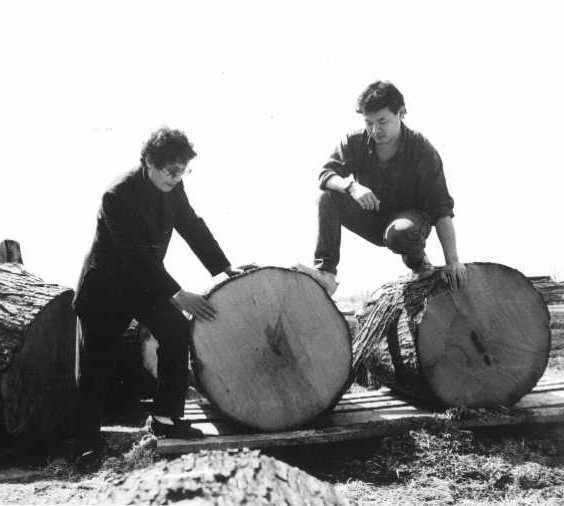 Since then, Inokuchi have collected Maple and Spruce logs from various regions of North America. 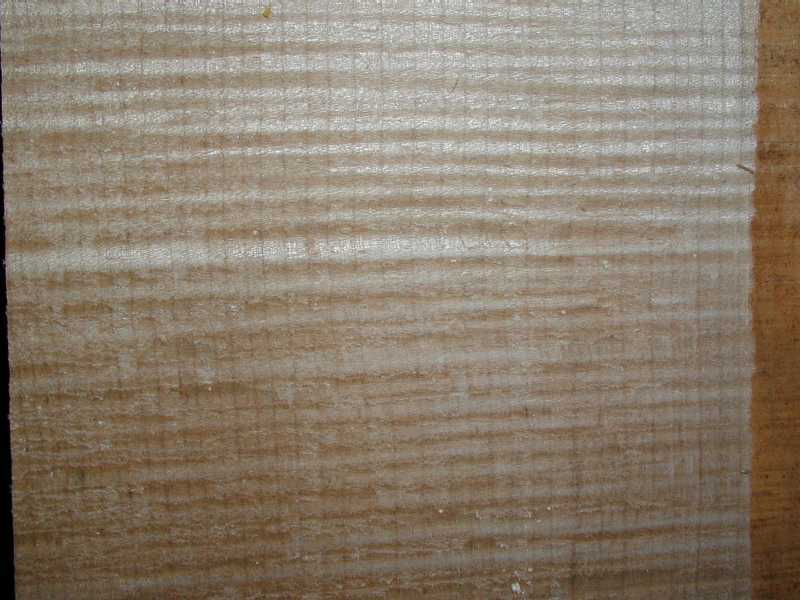 The collected wood was cut and prepared to be air-dried, and have been maturing in this controlled environment for the past 25 years. With generous supply of tone-woods, and driven by relentless pursuit of tonal-perfection, some of the best quality instruments available are produced by Inokuchi. As a result, they have received numerous accolades and endorsements from some of the finest performers and teachers. 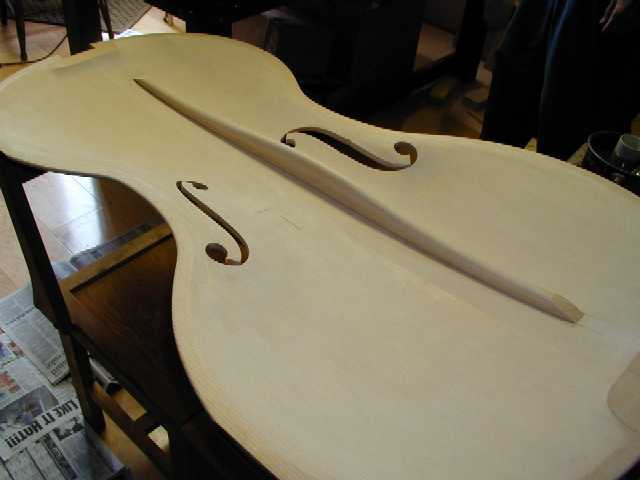 Inokuchi instruments are carved not only for their "thickness" graduation, but for their "tone" graduation as well. 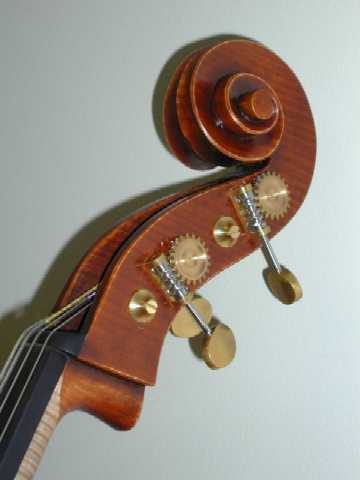 Top and bottom plates are "tapped" along with a full set of tuning-forks, and carefully graduated according to the individual wood's characteristics, even the bass bar is tuned after it is affixed to the top-plate. 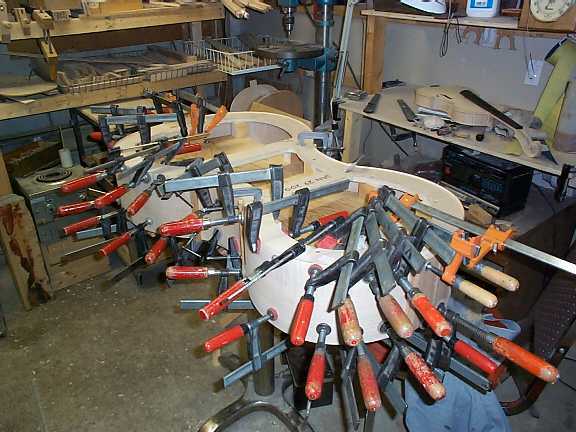 This process produces the most ideal tonal balance and harmony of each and every instrument. 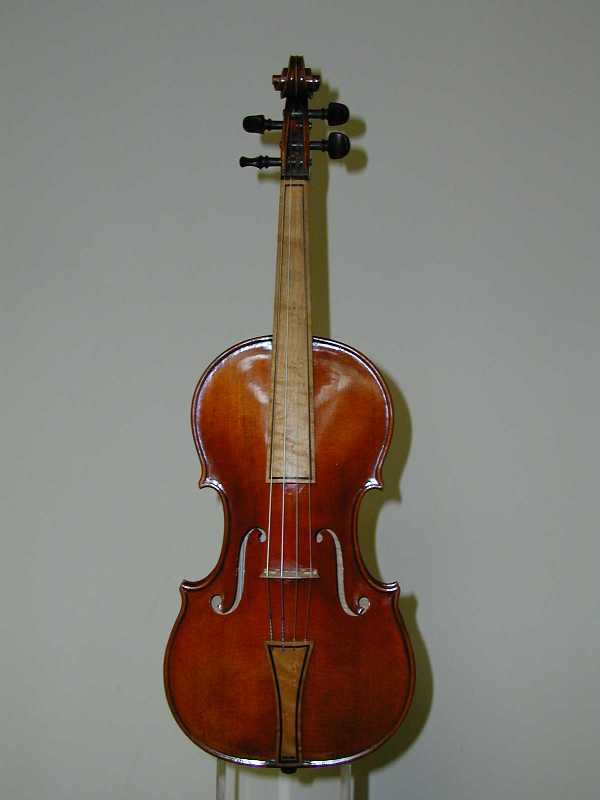 It is Inokuchi's belief that all of the Old Italian Masters had made their instruments this way, when no computers, or even electricity was available to them to carry out "scientific" approach to violin making. What seems like a very simple and common-sense technique is in fact a feat only possible by the most talented and experienced makers. 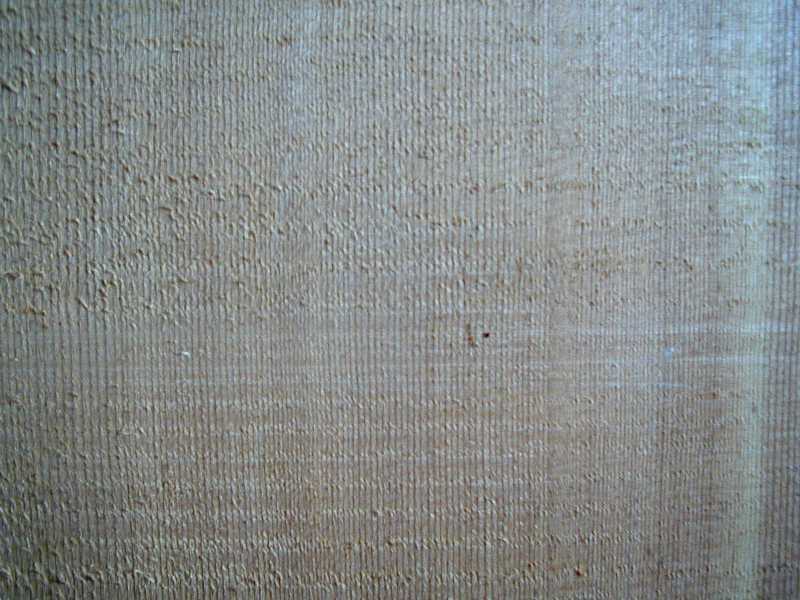 Quality oil varnish is used for the finish of our instruments. Skillfully applied by hand, with rich golden-yellow base and tastefully added red-brown shading. 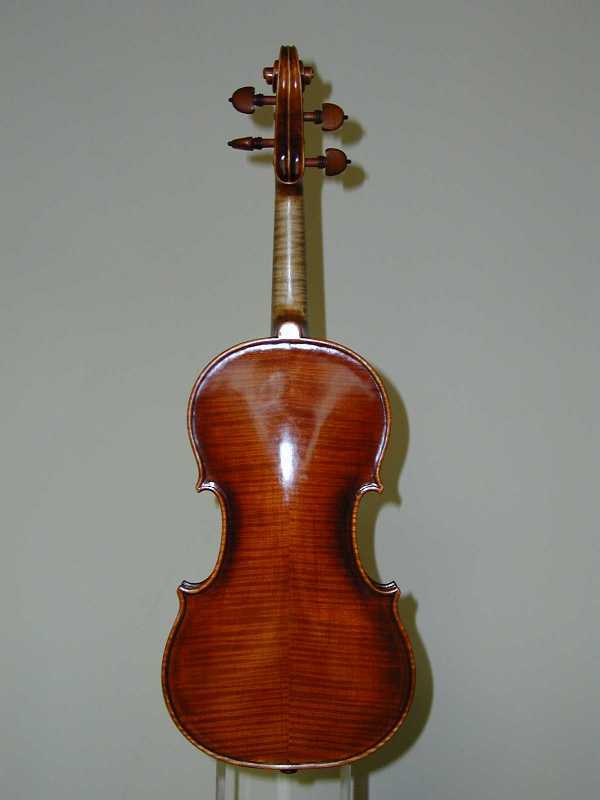 Violins are offered in 14 inch full size, and also available in 13-7/8 inch model with slightly narrower width, which makes it easier playing for smaller hands. 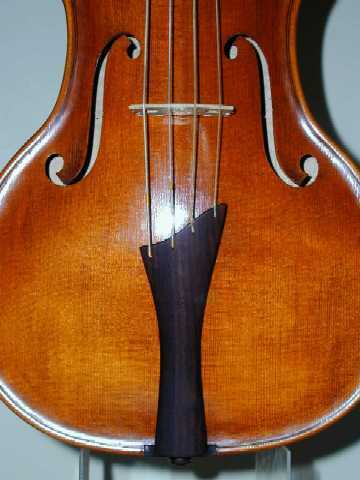 Violas are available in 15-5/8inch, 16inch and 16-3/8inch models. 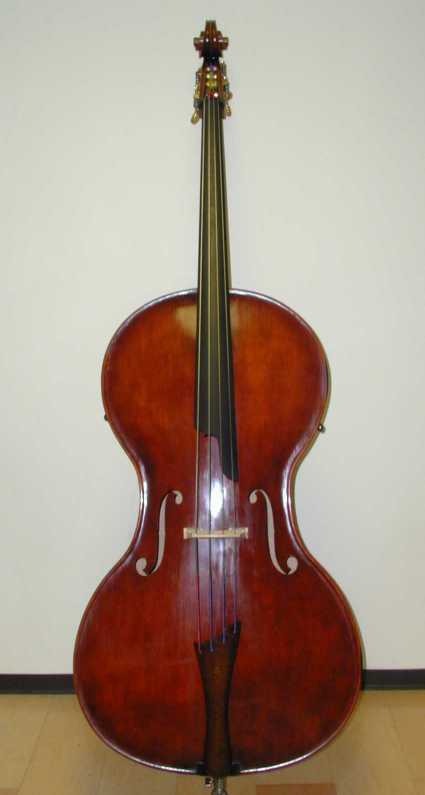 Cellos are available in very comfortable 29-1/4inch, and also 30inch. All instruments are available as "Cornerless" models. 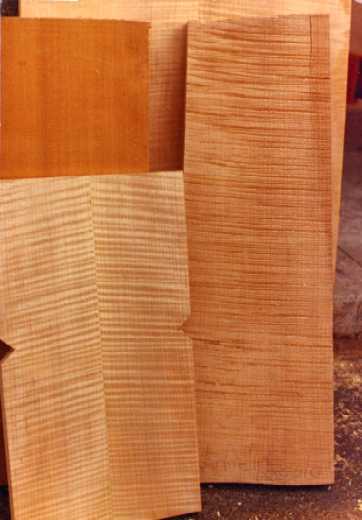 Some players prefer Inokuchi's "Cornerless" models for their unique shape and the deep, rich base sound they produce due to their lack of vibration-restricting corner-blocks. We offer instruments of highest standards recognized and appreciated by many experts alike. Experience the joy of playing on a new, healthy instrument you can truly call your own. Without the worries of high insurance costs and endless repair work required for an "Old" instrument, an Inokuchi creation will give you the total satisfaction you are looking for. 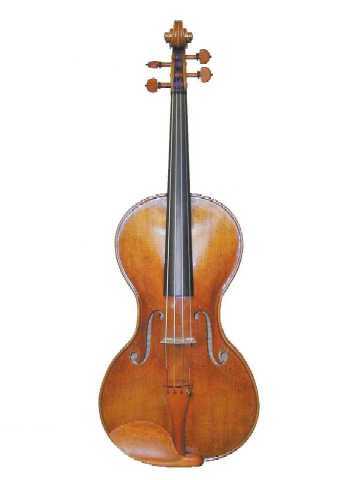 Inokuchi instruments are available in both Modern and Baroque styles. 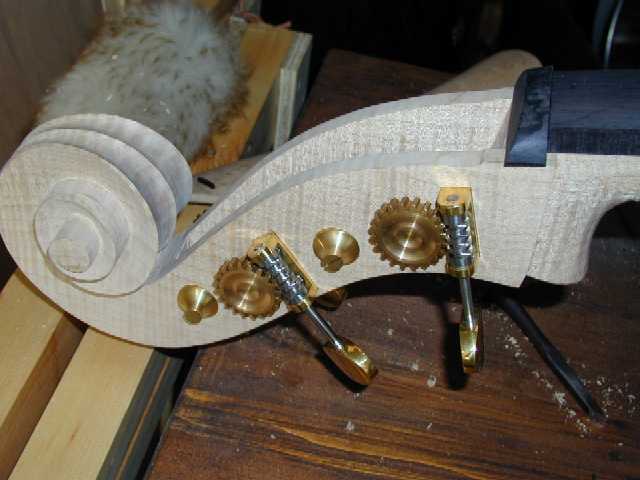 The Baroque model instruments are made from the beginning as such. 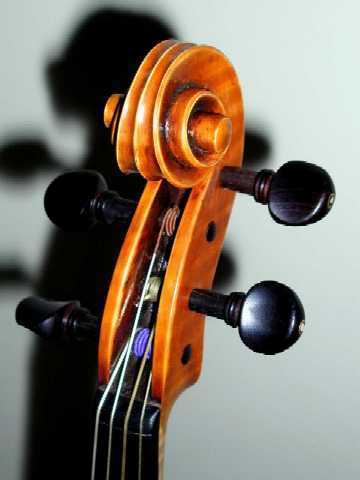 They are made from lighter wood than of modern instruments, with smaller bass-bar. 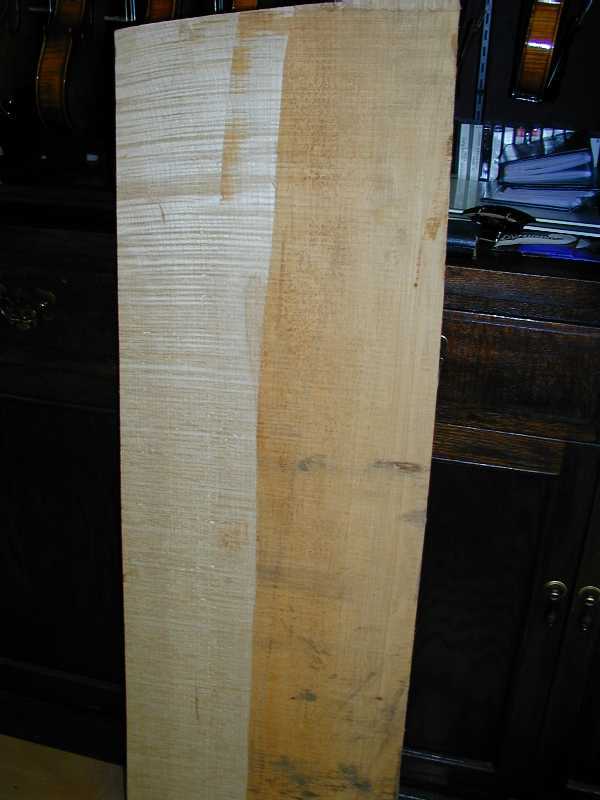 The neck itself differs from the modern instruments as they are shorter and wider. 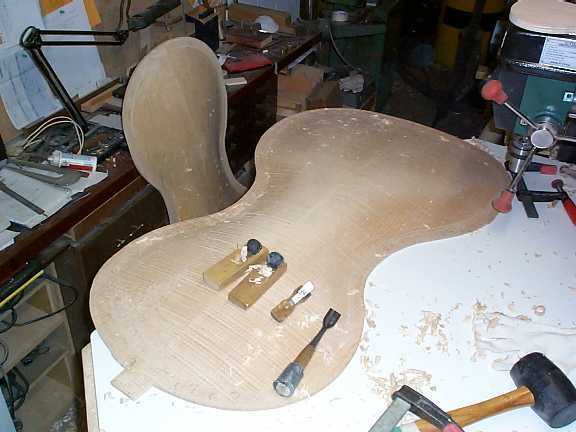 The neck can also be made to modern instrument proportions. The finger-board and the tail-piece are crafted from combination of Rosewood, Ebony and Bird's-Eye Maple. 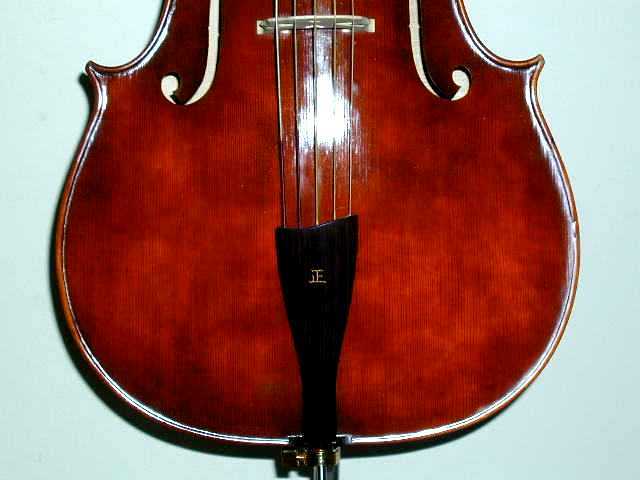 Also available is a five-string cello in Baroque style with an upper "e" string above the "a". As well as being able to play the Bach's cello suite no.6 as it was originally written for the five-string cello, a whole new world of music repertoire is now available to explore. 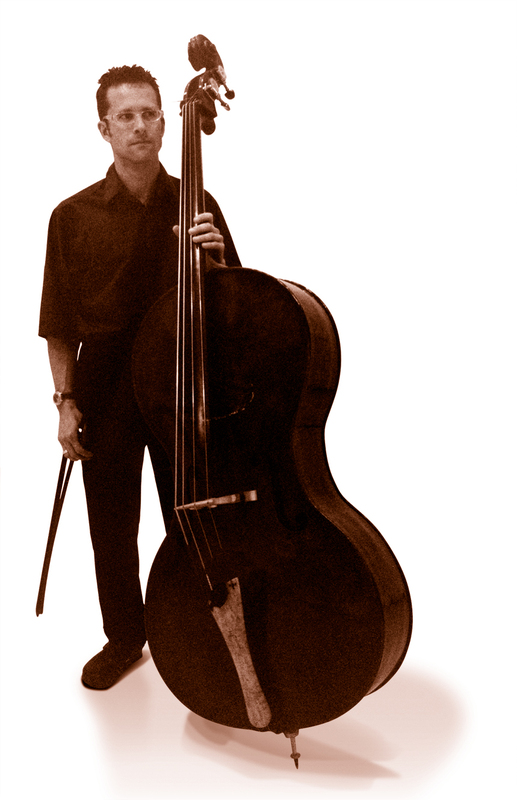 Joel Quarrington (Principal bass, Toronto Symphony Orchestra) had commissioned a "Cornerless" double-bass by Inokuchi, and was completed July, 2001. 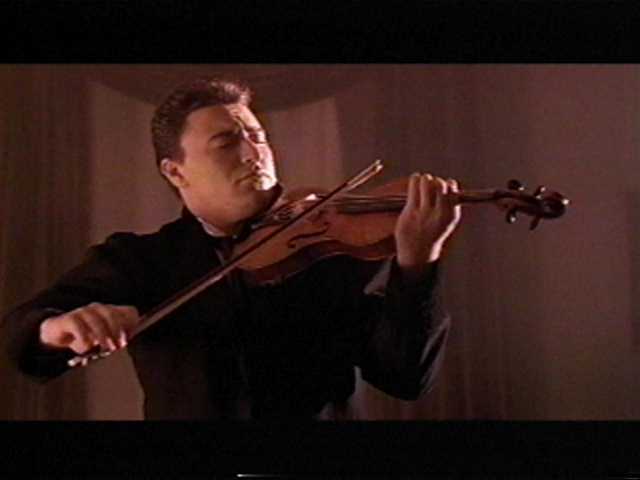 Violinist/Conductor Pinchas Zukerman has recently purchased an Inokuchi cornerless viola for his foundation, "The Zukerman Musical Instruments Foundation for the National Arts Centre Orchestra"
The foundation has decided to loan the Inokuchi viola to Donnie Deacon, NACO's Principal Second Violin. 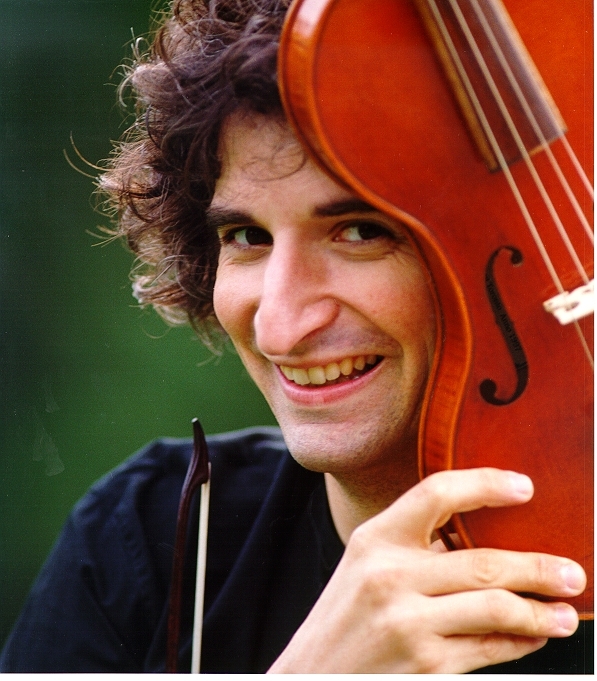 Mr. Deacon will be playing the viola in the NAC Chamber Players, Pinchas Zukerman's chamber ensemble. Inokuchi & Son wish to thank Maestro Zukerman along with Mr. Walter Prystawski, Concertmaster of NACO and others involved for this truly honorable experience. To have our instruments be recognized and accepted by an artist of distinction as Pinchas Zukerman. 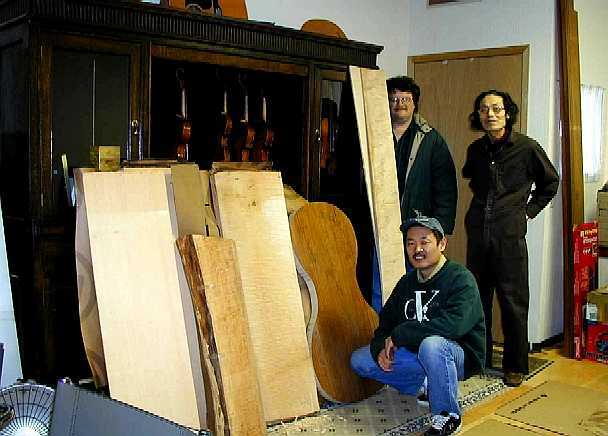 It is truly what three generations of our family have strived for all these years of making instruments. 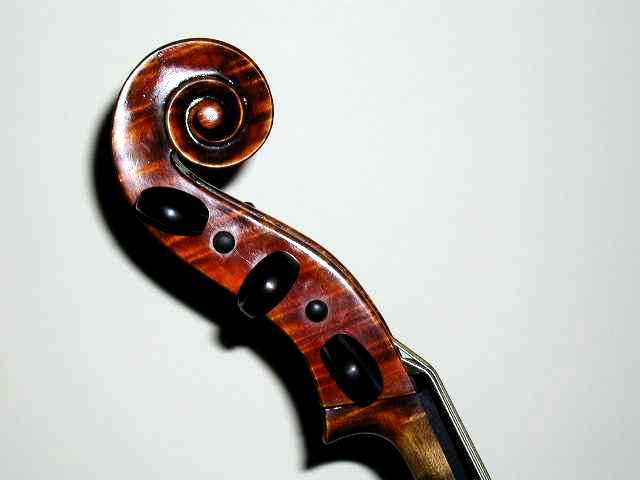 To reach a level where highest caliber players can play our instruments alongside instruments of the Old Italian Masters. Inokuchi instruments are currently being played in many major symphony orchestras and string- ensembles, as well as by notable soloists, amateur enthusiasts and advancing students across North America, Europe and in Japan. 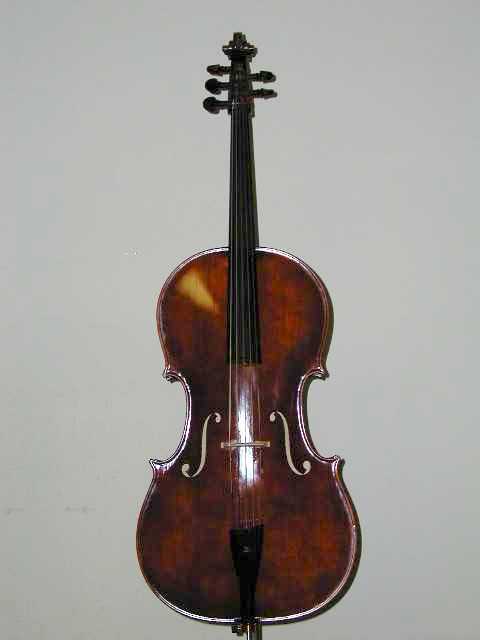 "At first sight the cello by Masa Inokuchi that I have now played on for three years dazzled me with its beauty and style. 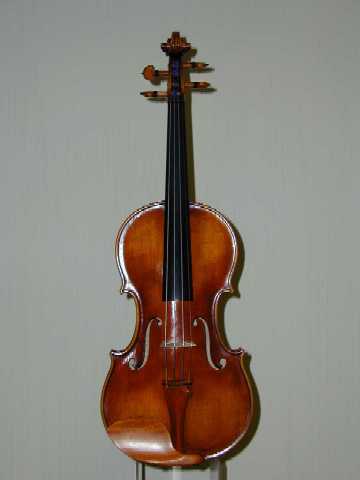 Putting bow to string was a revelation - here was a brand new instrument with power, warmth and response way beyond its years. I felt immediately comfortable behind the instrument and have been devoted to it ever since. 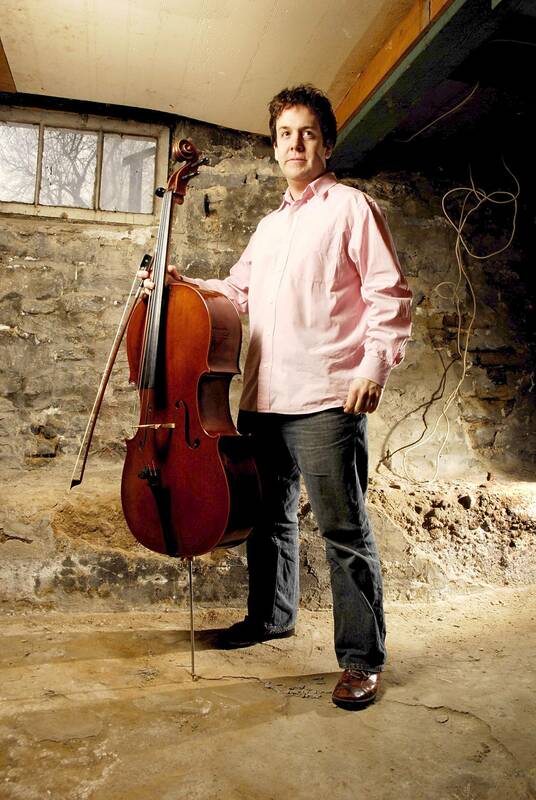 No matter what situation I perform in - concerto, recital , chamber music or orchestra - the cello feels entirely at home and can mix it up with the most formidable of historic partners. My life as a performer has been enhanced immeasurably by Masa's instrument and I recommend his expertise wherever I go." as the work of the Inokuchis. and response are just wonderful." "I tried the Inokuchi cello against many instruments in and far above the price range. 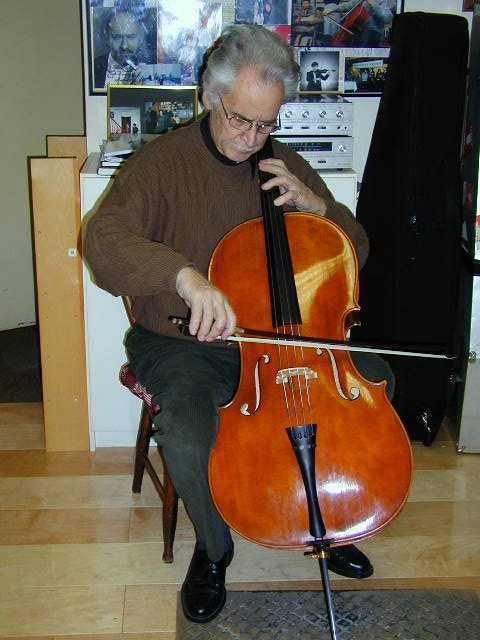 The power and depth of sound is everything one could hope from any cello, let alone a new one. for me professionally right away, and not leave me wanting or waiting for it to develop. 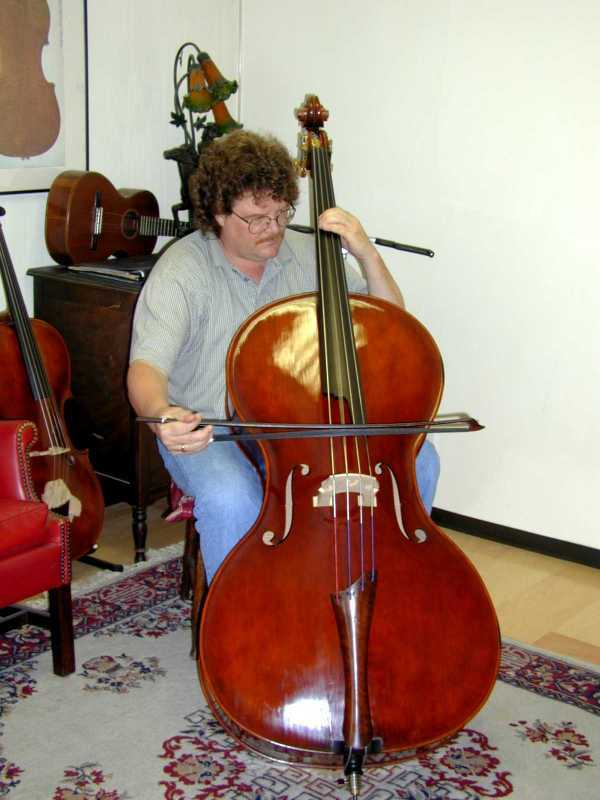 and the comfort level when sitting down with this instrument has never been matched for me. It's appearance is gorgeous and always attracts positive attention." 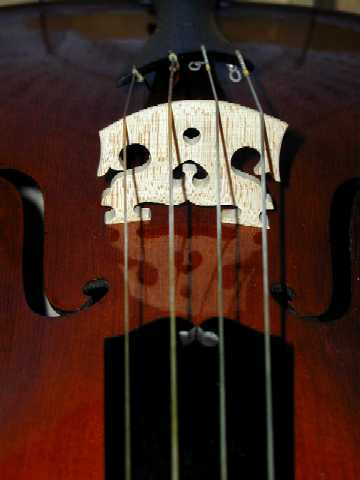 reliability of a contemporary instrument gives peace of mind." Please send your name and picture along with a short note. We will make sure to put you on our site. Please enquire for availability of Masa Inokuchi or Miki Inokuchi instruments. Our prices are very reasonable and competitive. 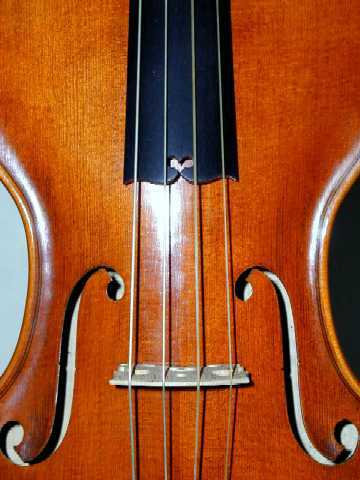 Please let us know of your needs and budget, we will do our best to accommodate you with the best possible instrument. 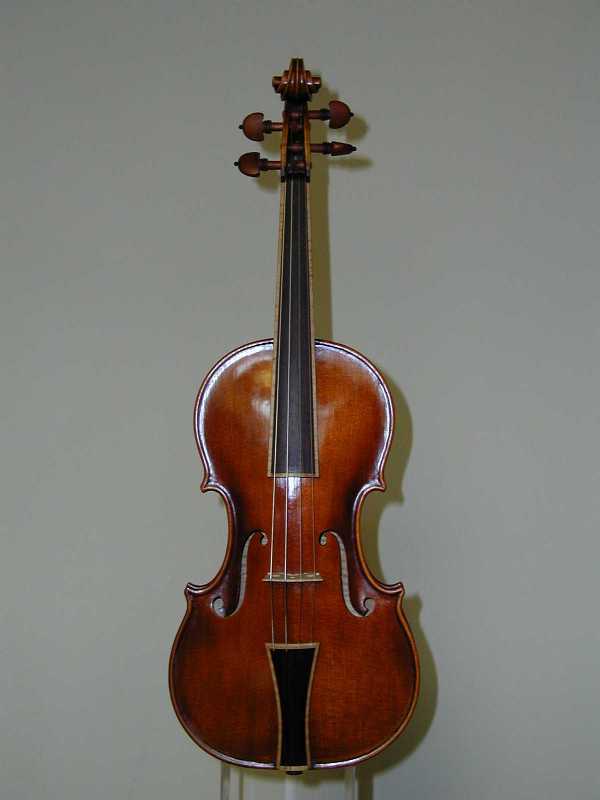 Instruments on consignment are made within very reasonable time-frame. Installment-payment option is available to qualified clients.